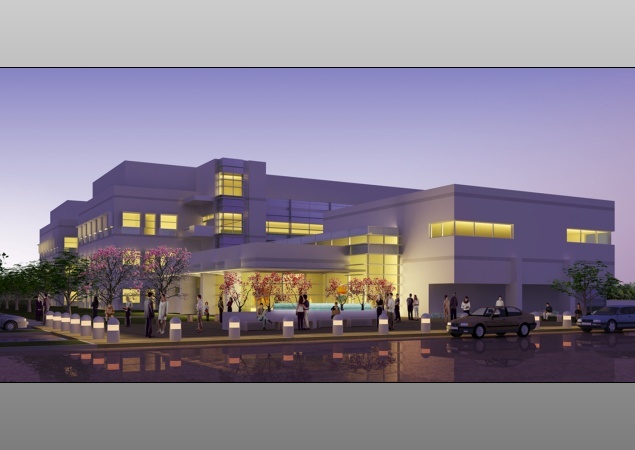 This new Research and Education Laboratory building is intended to be a significant addition to the Idaho National laboratories campus. 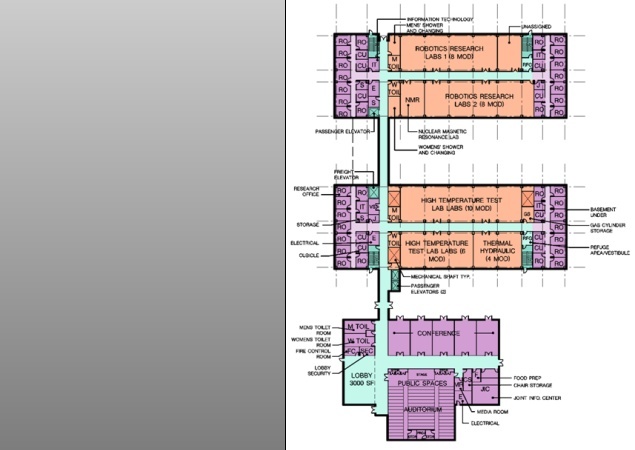 It will serve as the “front door” of the campus and the interface between the public and INL staff. The scope and goals of this project was a Design-Build delivery, with Ormond Builders to achieve a LEED Platinum certification. The efficient U-shaped plan is designed tp cut down on circulation space and allows the maximum number of contiguous lab modules with daylighting. All the lab modules are in close proximity to the researchers' offices. The central services core are shared by the two wings as well as by two additional wings in a future expansion.